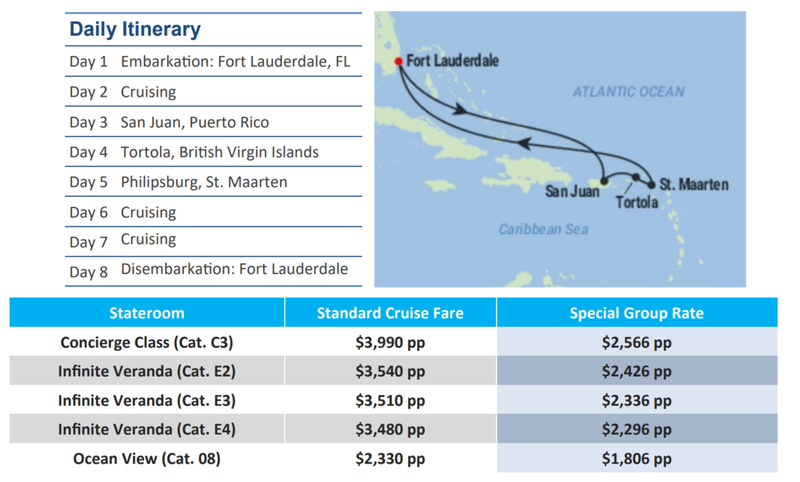 Start your tropical Caribbean escape in Fort Lauderdale, FL and board the brand new and highly coveted Celebrity Edge® for your 7-night cruise exploring the Western Caribbean islands. While on board, indulge in all the offerings of Celebrity Cruises’ Modern Luxury, with world-class dining, revolutionary entertainment, and impeccable amenities. Enjoy the company of your community, and share in the common interest of supporting Margaret’s, in the continued efforts to create supportive housing for women with mental health challenges. 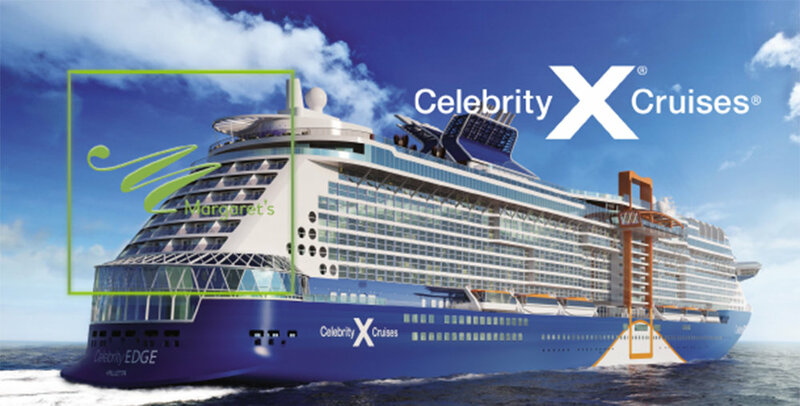 Celebrity Cruises will donate $75 USD on behalf of every stateroom booked. Combine your summer adventure with a great cause for a positive outcome. Space is limited! Secure your spot with a No Risk fully refundable deposit.